Фотобанк РОСФОТО - микросток. Лицензионные Фото, Видео, Музыка - The doors from Malta. XL 5597 x 4199px 15 Mb. 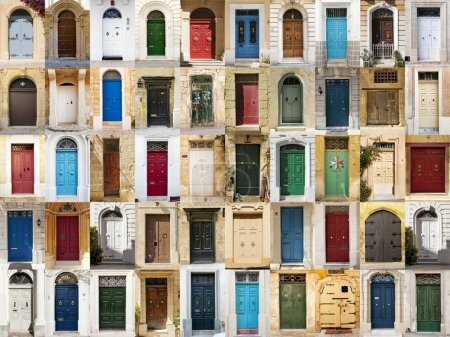 A photo collage of 50 colourful front doors to houses from Malta.